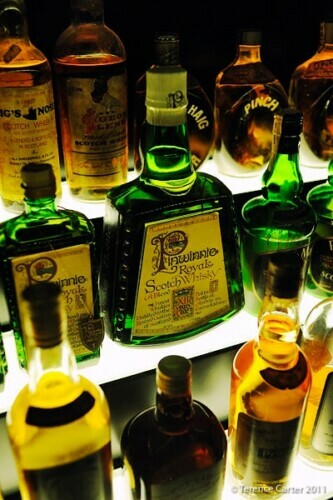 We have a confession: we are not whisky drinkers. 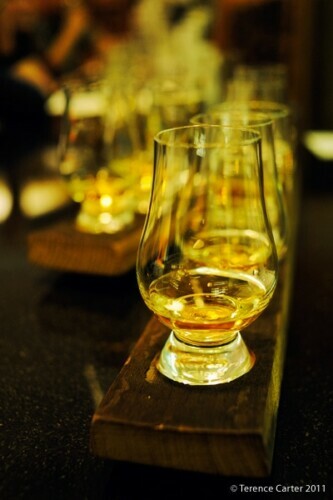 But as malt whisky is Scotland’s national drink, in keeping with our mission of immersing ourselves in the culture of the places we visit, tasting whisky in Edinburgh was essential. 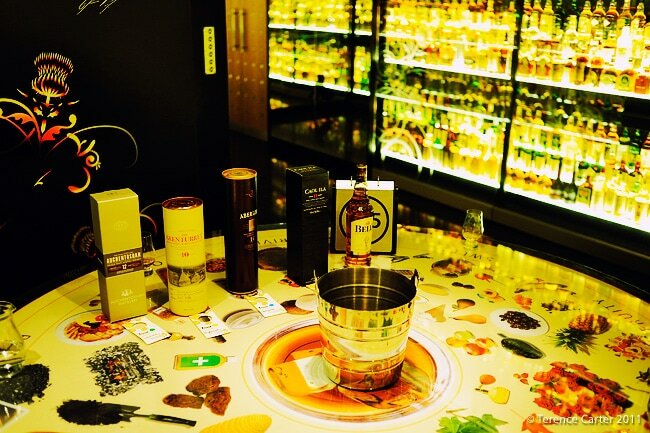 As we don’t do things by halves, we put three whisky tasting experiences to the test. There is such a bewildering array of single malt and blended whiskies that it’s hard to know where to start. We get our first lesson from Donald Reid, the eating and drinking editor of The List, at Edinburgh‘s The Scotch Malt Whisky Society, a private members club. 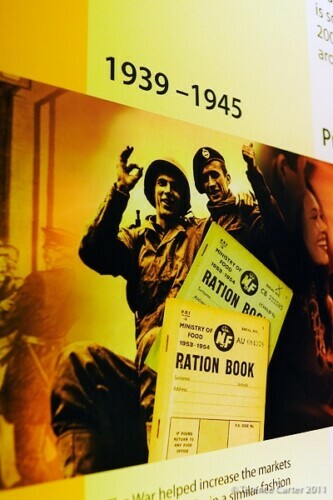 If you don’t know, or don’t meet, a member of The Society during your stay in Edinburgh – although trying to meet one to get in to this place is a good excuse to engage with locals – book a table for dinner in The Dining Room, which is open to the public. 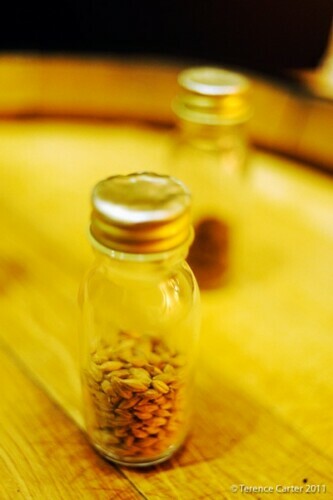 The Society buys whisky by the casks, which are then bottled and numbered using their own elegant ‘no-name’ labels. Unless you’re a whisky aficionado you probably won’t know exactly what you’re drinking, although the detailed tongue-in-cheek tasting notes certainly provide some clues for connoisseurs. 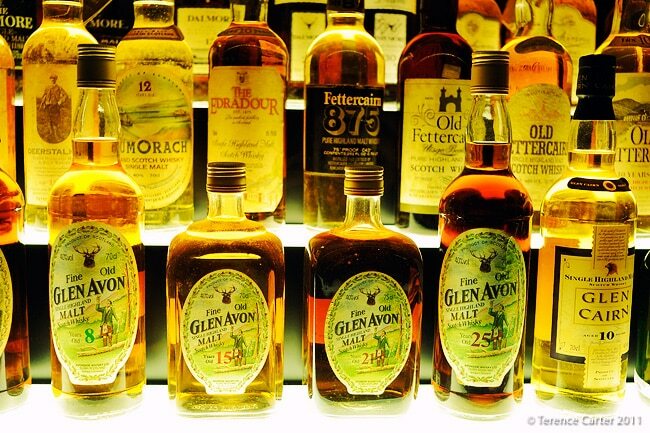 With Donald’s assistance, we manage to select some interesting whiskies to try. I opt for an aromatic style (which is also how I like my wines), and while I love the perfume nose, the throat-burning sensation that lingers long after my first swallow seems to kill my ability to taste anything. At all. Terence doesn’t mind his drop, although once again, we both prefer its smoky aromas to the fiery flavours. 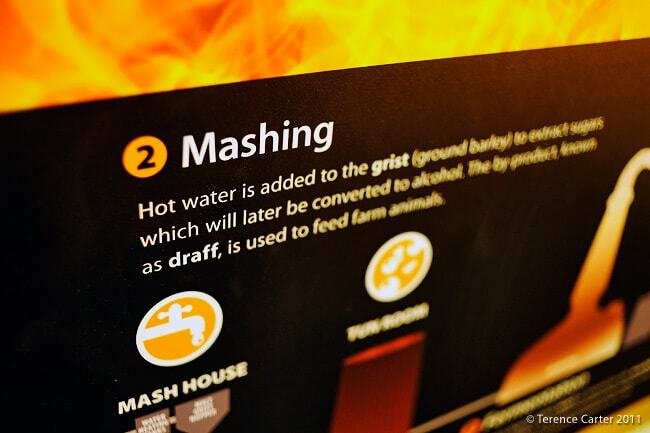 The Scotch Whisky Experience is one of Edinburgh’s most popular tourist attractions – and while that normally means that it’s a bit off-putting for us, it’s actually a brilliant experience. 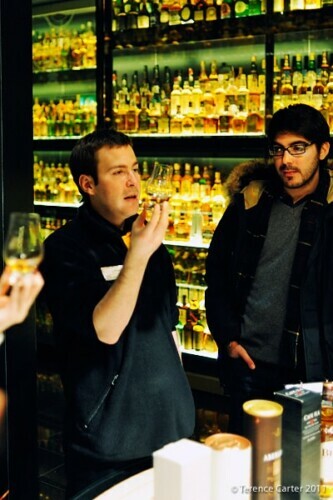 When we join the group, our guide Gary tells us that there is a perfect Scotch whisky out there for each and every one. It’s just a matter of finding the right one for you, and, he reassures us, he’s here to help us do just that. Following a concise and fascinating introduction to how Scotch whisky is made, from the growing and harvesting of the barley through to the mashing, fermentation, distillation, and maturation, and a very brief look at the history of whisky production, Gary takes our group to a dimly lit room for a sensory journey aimed at teaching us how to find ‘our’ whisky. 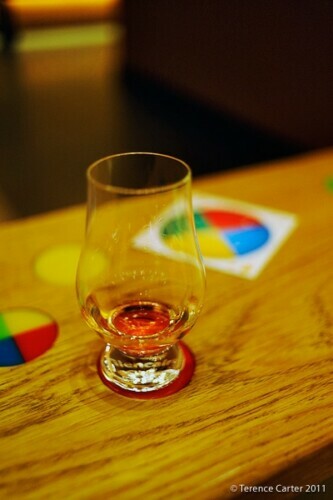 After watching a short film on Scotland’s different whisky regions, we’re armed with cardboard flavour profile discs, divided into four coloured segments, representing the regions of Lowland, Highland, Speyside, and Islay. We peel back each section, one at a time, and scratch and sniff the surface, to identify the whisky type that appeals to us. Yes, that’s right – a scratch and sniff card is the sophisticated tool we’re using to find our perfect whiskies! If we find ourselves liking the green quarter, which exudes the scent of grapefruits, eucalyptus and lemon biscuits, then the Lowland’s light, soft, citrus-style whiskies will probably appeal to us. If the yellow section’s sweet, floral perfumes charm our noses – it gives off an aroma of lavender, roses, and honey – then a whisky from the Highlands is what we should be looking for. If it’s the blue you like, with its tropical fruit perfume (bananas, pears, pineapples) then a whisky from Speyside is probably your style. Terence was attracted to the red Islay quarter, which, with its smoky aromas, reminded us both of sitting around a bonfire on childhood camping trips. 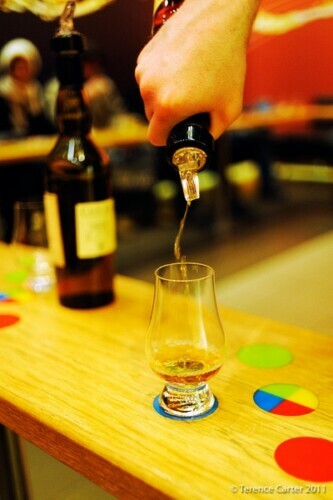 Once we decide on our preferred aroma, Gary instructs us to place our glass on the appropriate coloured segment and he goes around the room pouring a dram of whisky that aligns with matched flavour profile. I opt for a Speyside, and am given an Aberlour to try, while Terence is poured a Caol Ila from Islay. 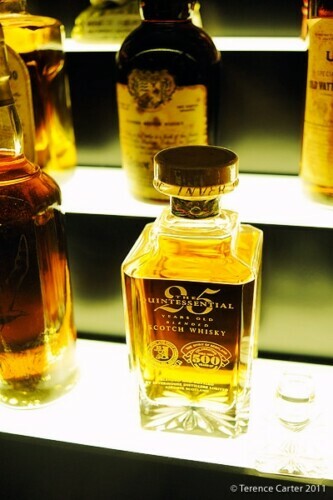 They rotate the brands of whisky that suit each profile on an ongoing basis. Before we put the methodology to the test, however, we’re given a lesson in how to taste whisky. First we judge the colour, then the body (like wine, we’re looking for fat oily ‘lines’), then the nose, the taste, and finally the finish. I’m fine with the first three stages – I could inhale my whisky forever – but I’m not good with the tasting. Gary advises we leave our whisky on the tongue for just 2-3 seconds, then swallow. After the first taste, he recommends adding a little water to open the whisky up. I’m still finding that it’s burning my throat, uncomfortable. And you’ll remember that this is a woman raised on her grandfather’s firewater vodka. 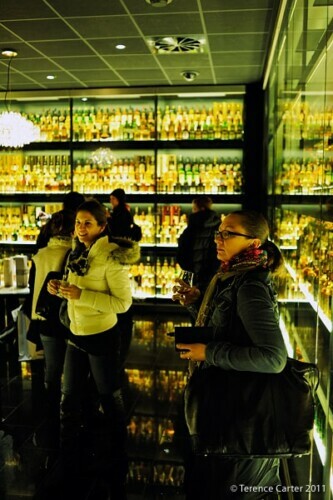 Drinks in hand, we head into a dramatically-lit room that houses the world’s largest whisky collection, with countless beautiful bottles of all shapes and sizes, including some rarities and oddities. The designer in Terence falls in love with the typography on the bottles. 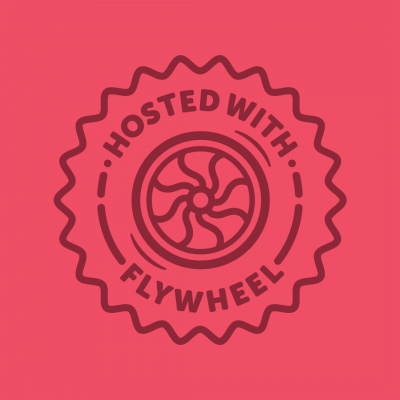 We are so energised and enthused about the experience that at the end of the tour we decide to upgrade our ticket to enjoy a full whisky flight of four drams to see if we can’t find our perfect whiskies. We linger over a 12 year old Glenkinchie (Lowland), a 12 year old Old Pulteney (Highland), a 10 year old Glenfarclas (Speyside), and a 12 year old Caol Ila. While I like the sweetness and spiciness of the Talisker, I’m not a fan of the peat flavours. 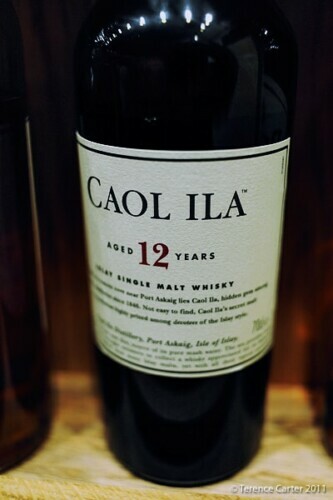 I also enjoy the vanilla and sweet malt of the Laphroiag, but again, the peat finish puts me off. Terence on the other hand likes the smokiness and toffee flavours of the Lagavulin but finds the Ardberg a bit too medicinal. Our perfect whiskies may have remained elusive, but you can’t say we didn’t give it our best shot. Perhaps subconsciously we’re just looking for another reason to return to Scotland. Maybe that perfect whisky is biding its time waiting for us to discover it, we just have to spend a wee bit more time in Scotland to find it. This sounds like a brilliant idea for non-whiskey drinkers (like me) and whiskey drinkers (my husband). We’ll have to try this. And, it sounds to me like you’re perfect whiskey is waiting for your next trip in the country. 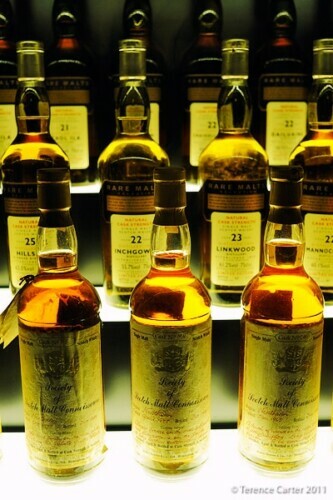 Loved this post – so sad to hear whisky isn’t to your liking, but as the saying goes…more for me. 😉 I, too, am a huge Islay fan. I love the peaty essence of whiskies. I bought a bottle of Talisker 18 year after a visit to the Talisker distillery. 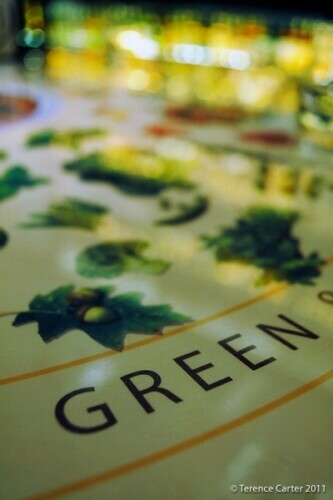 Their product is phenomenal. Apart from beer and wine, usually, the only alcoholic beverage I’ll take is whisky, and, since I only drink it rarely, I can afford the better brands … I believe there’s Glenfarclas and Laphroaig in my cupboard right now; I believe there’s a little Macallan left, too. Yes, we were told that water improves it, opens it up more. Not a huge whiskey fan myself, but it seems like there is an art to it!